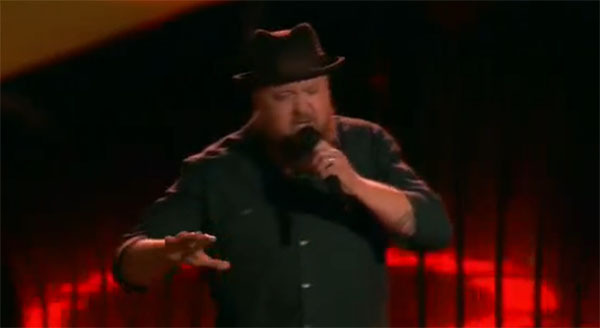 Josh Hoyer sings ‘Oh Girl’ on The Voice Season 12 Blind Auditions Episode on Tuesday, March 7, 2017. 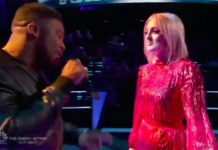 “You have a lot soulful wisdom in your voice, good job,” said Adam Levine. “I am so enjoying your performance. I love to share my experiences in music with you,” said Gwen Stefani. 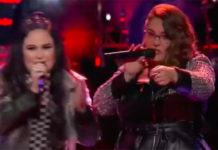 “I love a have a chance to work with you coz there’s nobody like you on my team and there’s nobody like you in the show,” said Blake Shelton. “Beautiful job tonight, that was so cool,” said Alicia Keys. Josh Hoyer picks Team Blake. Watch his performance on the video below. 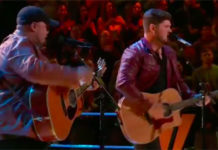 What can you say about Josh Hoyer’s blind audition? Share your thoughts on the discussion box below.